Challenges are still there but environmental moves by farmers are starting to deliver results. 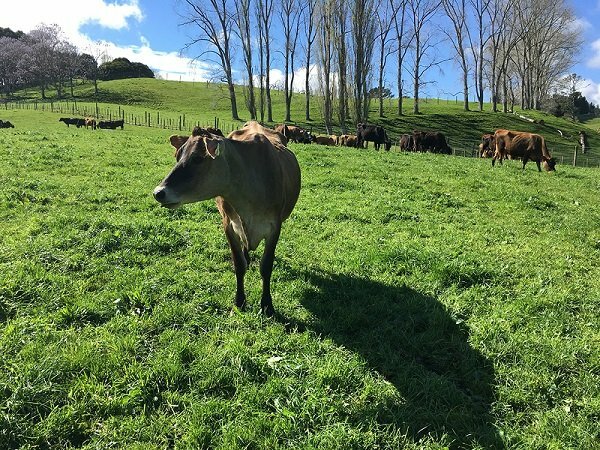 DairyNZ is proud of work dairy farmers have done so far to continually reduce the dairy sector’s environmental footprint. There is still more work to be done and we are committed to putting in the hard work. It is a journey and we are learning and improving every day.